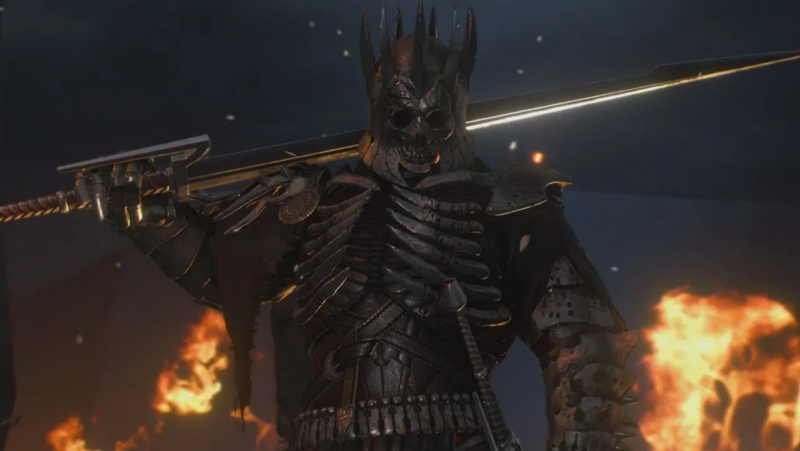 When I finally found myself clashing swords with the hulking King of the Wild Hunt, Eredin, at the conclusion of my 70-hour journey through The Witcher 3, I couldn’t help but feel underwhelmed. Before I go on, I should warn you, throughout this article you’ll find major spoilers for The Witcher 3: Wild Hunt and its expansions. 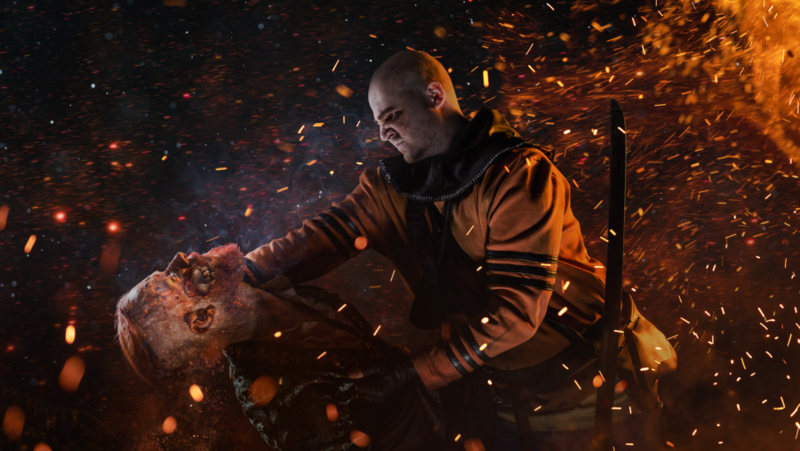 It’s not that Eredin comes off as anything less than a complete scoundrel – after all, he cuts down no less than two members of Geralt’s beloved cadre before you even get a chance to boot him off his mortal coil. No, my problem was that he came off a bit too much like a an archetypal villain. 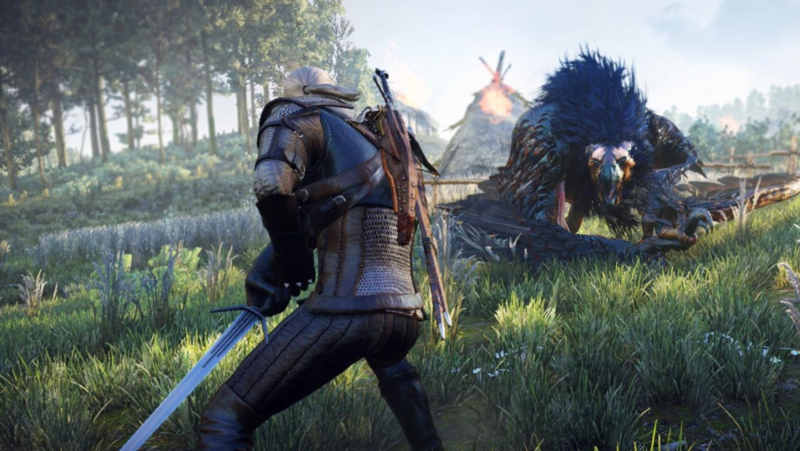 Despite its traditional fantasy trappings, the world of The Witcher 3 is a far cry from the static black-and-white morality of the sanitised fairy tales that dominate RPGs. There are no karma meters or false dichotomies here, instead, they’re replaced by human stories that are far too complicated to be to be shrunk down to a ticker in the game’s interface. And yet, Eredin’s entire aesthetic, from his commanding voice to his hyper-generic ‘dark lord’ armour, is more befitting of a Disney villain than a true match for Geralt of Rivia. It just doesn’t match up with the ingenuity on show throughout the rest of the game. There’s nothing inherently wrong with an antagonist whose ultimate goal is naught but death and destruction, especially in a less ambitious work. However, for a game that so often asks you to engage in serious moral quandaries, the decision to structure the game from the title down around the concept of the ‘Wild Hunt’ remains one of its most troubling designs. Especially when you consider how little Geralt actually interacts with them. There are two clashes with the otherworldly force at the game’s climax and denouement. That’s it. Otherwise, you largely encounter the Wild Hunt through the stories of bewildered peasants, who regard the entity with fear and derision, and provide little context to the world or motivations of the Aen Elle. It’s only when you compare Eredin and his army to the more robust foes of The Witcher 3 that his insufficiency as central antagonist becomes apparent. Franchise fanatics are likely to point to the likes of the Bloody Baron as a candidate for the game’s best antagonist. But I personally prefer the canny cunning of Gaunter O’Dimm, the mysterious trickster who implores Geralt to help him collect a mysterious contract in the first DLC, Hearts of Stone. Like Eredin, O’Dimm is an ethereal being who boasts incredible power held within his humanoid shape. But unlike our King of the Hunt, he at least attempts to beguile the witcher with flattery, charm, and outright persuasion. What really seals the deal is that you actually have a say in the matter – rather than forcing you down a corridor without choice, you can simply opt to accept O’Dimm’s argument and let him have his way with Olgierd, the man he granted wishes to in exchange for his soul. And, instead of facing the embodiment of pure evil in yet another sword-duel to the death, O’Dimm traps you in a Tartarus-esque labyrinth and tortures you with a nail biter of a riddle. For me, this was a far more memorable experience than simply holding the left mouse button to whirl my sword like a pinwheel around Eredin for 30 seconds before he keeled over.